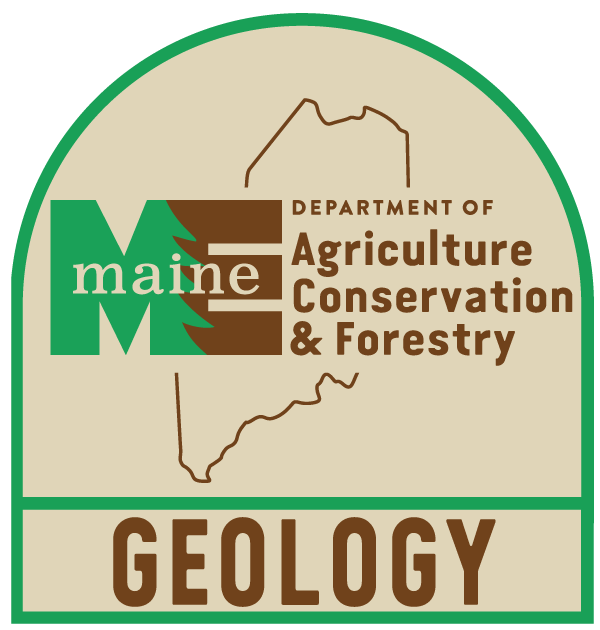 Maine Geological Survey (Department of Economic Development), Bulletin 10 (Special Geologic Studies Series 3). Describes stratigraphy and origin of clay deposits and discusses physical, chemical, and thermal expansion properties of clay. Plates include clay distribution map of Sandy River area.